Lucent Productions, was able to take the CAME-ACTION gimbal out to the park with his kid and grab some quick test footage with his GoPro. The CAME-ACTION is made for shooters who want to get some stable action shots with their GoPro camera. It runs on three rechargeable 16340 batteries , which are small, lightweight and portable. It's made of aluminum alloy and weighs in at 0.66 pounds without the camera and batteries. Since, we introduced the CAME-Single with new encoder technology, the CAME-ACTION also uses brushless motors with encoders, which will decrease the power consumption and increase the overall stability. 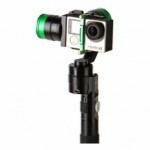 For more information on the CAME-ACTION gimbal for the GoPro click below! Make sure to also sign up for our newsletter to receive updates and information on any new products we release. Posted in Blog, CAME-Action Gimbal. 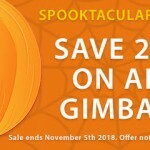 Tags: 3-axis, 3-axis gimbal, 3axis, action gimbal, came gimbal, came-action, came-tv, came-tv gimbal, cametv, encoders, gimbal, gopro, gopro camera, portable gimbal, small gimbal, tool-less gimbal on November 9, 2015 by vision. 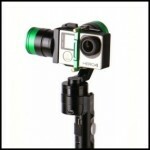 The CAME-Action for GoPro cameras is a great, compact gimbal that has been designed to balance right out of the box. However, in the event that your Action gimbal is not balancing correctly, there's a good chance that the Roll Bar may have been shifted, either in shipping or during use. Follow the simple steps laid out in the video below to set the Roll Bar in the proper position and get your Action fully stabilized. Posted in CAME-Action, FAQ. Tags: 3-axis, 3-axis gimbal, action, action gimbal, came-tv, came-tv action, gopro on October 16, 2015 by r p.
MrCheesyCam, uploaded this follow up video showing the CAME-Action GoPro Gimbal supporting the weight of the LCD BacPac and an ND Filter! The CAME-Action Gimbal is designed specifically for the GoPro camera and is made with aluminum alloy - weighing in at only 300 grams(0.66 pounds). The CAME-Action is one of the first commercially available GoPro gimbals that has brushless motors with encoders. 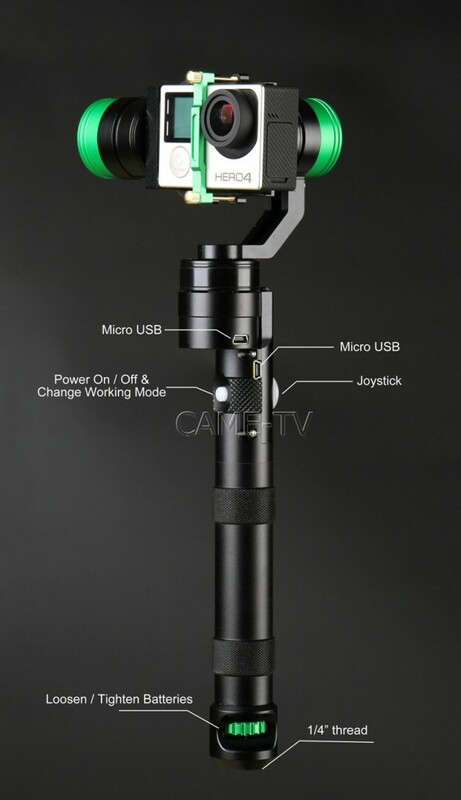 A mini USB cable is also provided to give the option to charge your GoPro using the power from the gimbal itself. For more information on the CAME-Action Gimbal click below! Posted in Blog, CAME-Action Gimbal. Tags: 3-axis, 3-axis gimbal, 3axis, action, action gimbal, came-action, came-tv, came-tv gimbal, cametv, cametv action, gopro, hero, hero3, hero4 on October 15, 2015 by vision. 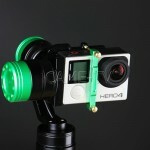 MrCheesycam, recently uploaded this detailed review on the new CAME-Action Gimbal for the GoPro! 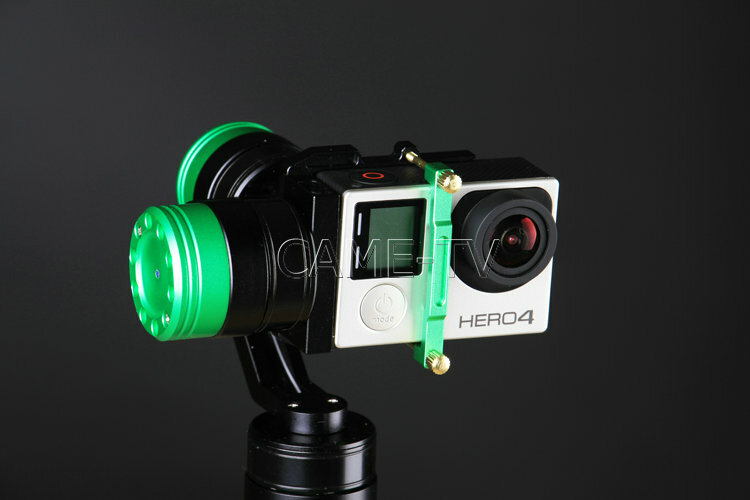 The brand new CAME-Action Gimbal is made solely for the GoPro Hero 3, 3+ and 4. Like the CAME-Single, the CAME-Action is a 3-axis gimbal that has brushless motors with encoders. The CAME-Action is extremely lightweight - weighing in about 300 grams(0.66 pounds) without the camera and batteries. 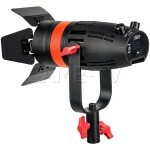 It comes with a durable carrying case that the gimbal fits nicely into. 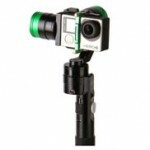 For more information on the CAME-Action Gimbal For The GoPro click below! Posted in Blog, CAME-Action Gimbal. Tags: 3-axis, 3-axis gimbal, 3axis, action, basecam, came gimbal, came-action, came-tv gimbal, cametv, encoders, gimbal, gopro, hero3, hero4 on October 8, 2015 by vision.